A secret from Bond’s past resurfaces; things go sideways (could that be Ernst Stravo Blofeld?). Check out the teaser after the jump. 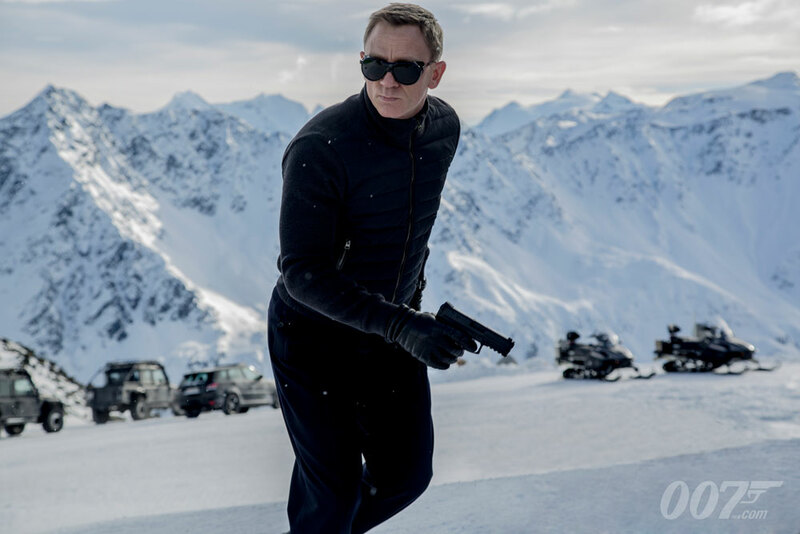 Spectre opens November 6th. Previous PostOnce Upon A Time “Best Laid Plans” Sneak Peek 2: CooperationNext PostIt Follows – The Ultimate Stalker Or The Ultimate STD?